Ahhh!!! 6 more days to Super Bowl Sunday!!! Which team are you rooting for? Are you excited?? We sure are! But first..it’s another MYSTERY MONDAY! Ready? This one’s real easy! – His dad and his older brother also played football in the NFL. Who is this? Post your answer in the Comments section below. All correct answers will get you some Go Dough, and a chance to win a free membership! Sweeeeet! Posted by fungoplay on January 30, 2012 in General. 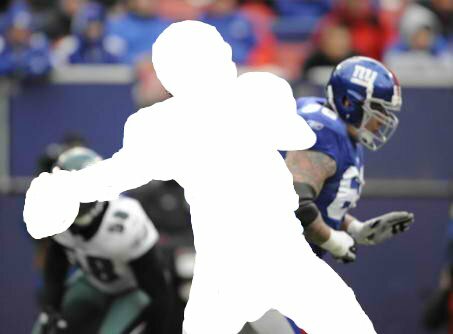 I think the mystery player is Eli Manning so i hope that this is right lol. You are correct! Nice job! We’ve hooked you up with some extra Go Dough!